Lisa is the Founder and Designer of Silvarai Designs. A high end hand crafted silver jewellery with a personality to suit individual clients. Lisa migrated with her family to Australia from South Africa when she was eight years old. Jewellery plays a pivotal role in exploring her connection to people and places and ultimately exists as a vehicle that helps her to explore her own identity as an African Australian. Her #blackgirlmagic as experienced through her powerful designs especially but certainly not limited to the finger print design transcends geographical boundaries to reach some of the world's biggest artists including Jamie Foxx, Pink, Palmer and more. RUVA is an African Australian Musician who has been making incredible strides in the music industry. She studied classical and Jazz vocals at Victorian College Of Arts Secondary school. Among many prominent musicals RUVA was cast as lead character in the iconic THE LION KING which toured Australia and will also feature in Madiba, the Musical touring Australia in 2018. She was recently serving all kinds of vocal fire on the famous talent show 'The Voice'. Zarah is a 20 year old bi-racial woman with passion for celebrating her identity as a young woman of colour. 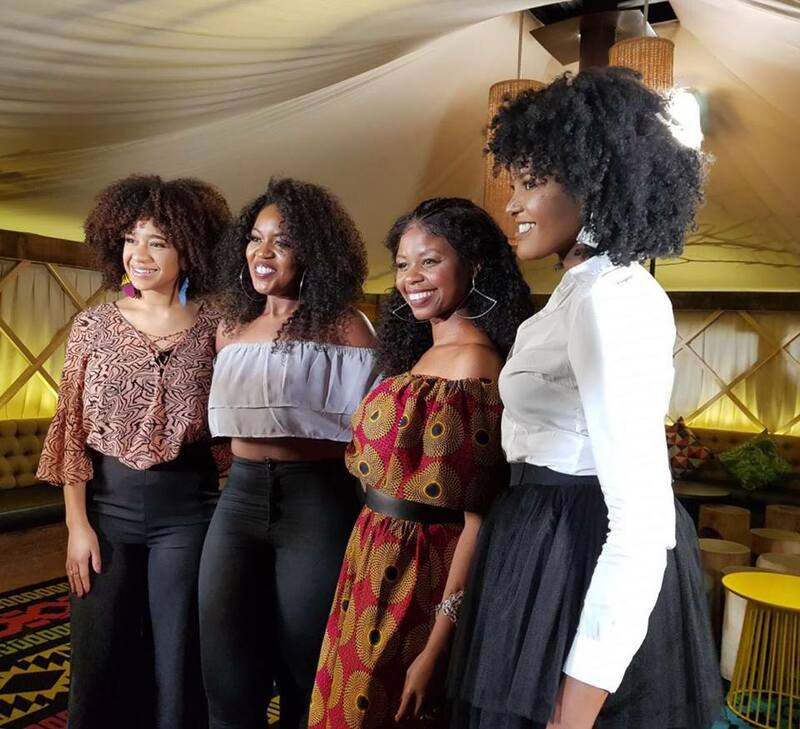 Her crown, her pride, her hair is at the forefront of her passion project - Embrace Your Frizzique - which is gaining reputation as a movement to empower women of colour. On this platform among many goals she works tirelessly to instil pride through education and embracing individualistic hair journey. Garbrah looks forward to continuing to sprinkle her #blackgirlmagic by creating a product line and building her movement into an empire that continues to empower women of colour. 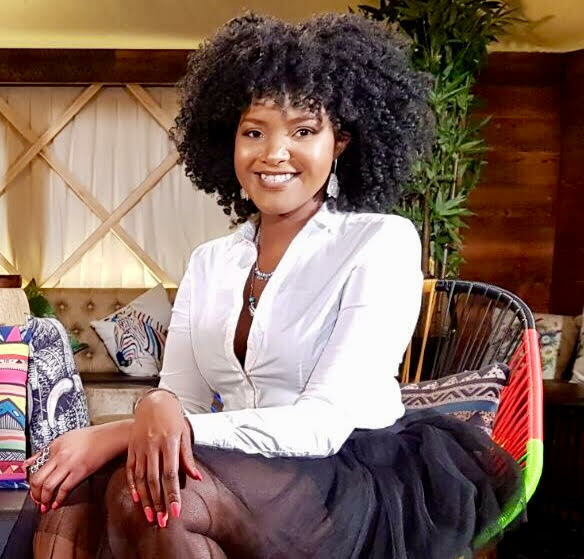 In the true spirit of #blackgirlmagic co-creating, the gorgeous and talented Host & Artist Lynda Matutu joins our host Dorcas Utkovic.